Google has launched a new cloud-based entertainment portal, called Google Play. The entertainment portal would be home for Android apps for Nigerians and everywhere else, except for US, UK, Australia, Canada, and Japan. 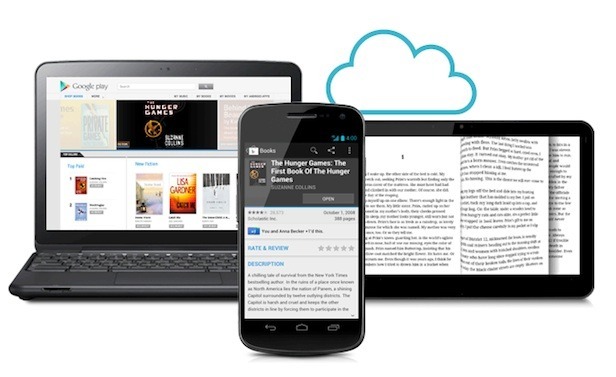 In the US, the Google Play offering will include music, movies, books and Android apps. In Canada and the UK, it will offer movies, books and Android apps; in Australia, books and apps; and in Japan, movies and apps. The platform will group existing services such as the Android Market, Google Music and the Google Bookstore, allowing users to buy, store and sync content across devices. Goolge is also adding video rentals, initially offering 'thousands' of films, including new releases and HD titles. The portal will be available from any web connection as well as Android phones and tablets. The Android Market app will be upgraded to the Google Play Store app in the coming days, and video, book and music apps will also be upgraded to Google Play Movies, Google Play Books and Google Play Music apps. Content already purchased from Google will still be available through Google Play, by logging on to the Google account. To mark the launch, Google will be offering a different album, book, video rental and Android app at a special price each day for the next week in the '7 Days to Play' sale. In the US, the first day's titles include the collection of top 40 hits Now That's What I Call Music 41, the popular game Where's My Water, the novel Extremely Loud and Incredibly Close and the movie Puncture for USD 0.25 each.